The Vig has teamed up with Bourbon.com, Chicago Bourbon and the Sazerac Company to bring you a night of whiskeys to remember. Our team has crafted each dish to “teach” your taste buds how to to recognize specific flavors in each whiskey. The experience begins with a reception cocktail and Hors d’oeuvres followed by 4 courses that have been paired with 4 tastings of whiskey. 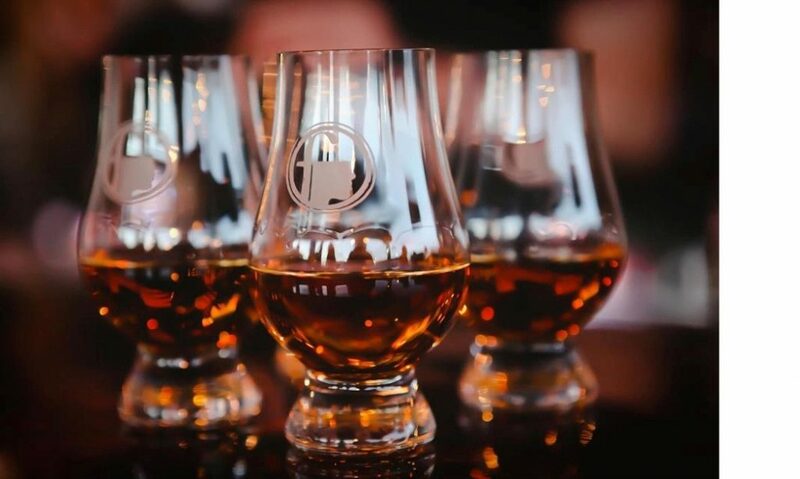 Join us for an evening of fine whiskey, delicious food, and an educational tasting experience.